You may not think about it much, but did you know your water heater is one of the most important appliances in your home? When you happen to notice you are not getting as much hot water as you once were or worse, finding an unexpected leak or flood around your water heater. This Can be a serious problem no one wants to experience. 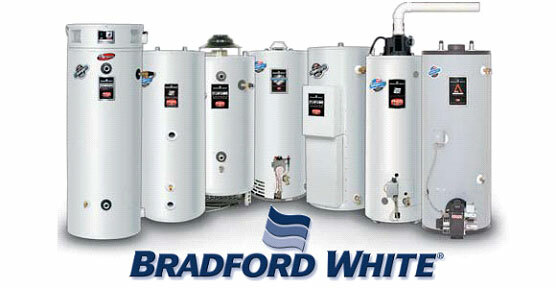 Whether your water heater is leaking, blown out the bottom or over 12 years old and you are considering upgrading. We can install a new one in your home. 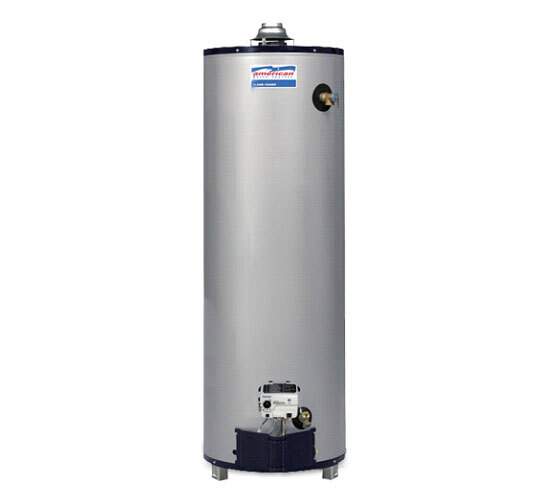 All water heaters supplied and installed by First Class Plumbing Inc are covered by superior manufactured warranty’s which include labor and parts. We believe that the models we install and supply are the most time tested in the industry today. The residential and commercial waters we use are available in all sizes from 30g electric units to Tankless style units which contain an endless supply of hot water. We have Our suppliers on standby everyday to deliver when we call. Gas water heaters have worked the same way for decades. They contain a thermostat and a burner with a thermal couple. When the water falls below a certain temperature the burner firers up to heat the water to the appropriate temperature. Power vent water heaters have the same parts except contain a fan which blows the carbon monoxide gas out of the home through PVC pipe. These units are not much more efficient then a standard chimney type heater but do cost considerably more in price. 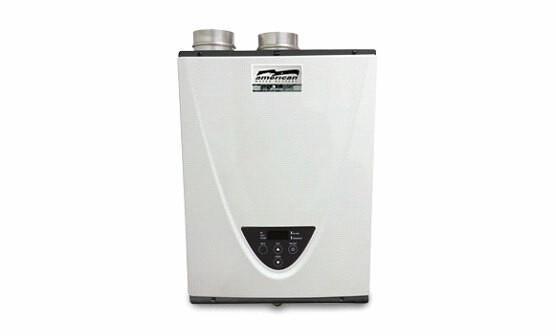 Electric tankless water heaters work in a similar matter as gas but instead of a burner they contain elements powered by electricity to heat and maintain water temperature. Electric water heaters do not contain a chimney or fan as well since they do not produce harmful gases. Over the life time of the heater a lower priced tank model may be the most costly to maintain and operate. While you may want to go with a bigger tank it may be more alluring but you may experience higher energy loss due to its bigger size. The best way to ensure you are getting what you need with hot water a higher recovery model may save you money in the long run. These have a higher efficiency than a standard tank type water heater. First Class Plumbing Inc has Licensed Plumbers who are trained in sizing and calculating the proper Tankless water heater you need for your spesic installation. We supply and install all tankless units by Rinnai, AO Smith & American.